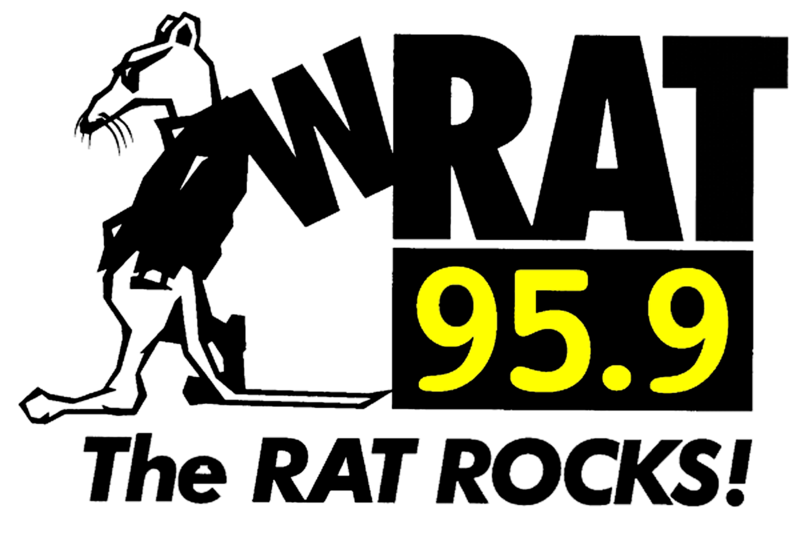 Join The Rat Pack on June 9th from noon till 2pm for The Irish Festival at Monmouth Park Race Track! Swing by The Rat tent to win some cool swag. Make it a lucky day and come celebrate your inner Irish at the 49th Annual Irish Festival. Grab your favorite green outfit and come celebrate! Start your day with a Roman Catholic Mass. Follow that with a fun-filled day of live Thoroughbred racing, Irish step dancing, crafters, food, a pipe and drum competition, two human horse races and so much more! So wear green, dust off your finest Irish brogue, and join us for a great day of fun as we celebrate everything Irish. For information on how to become a vendor, go to www.njirishfestival.com.